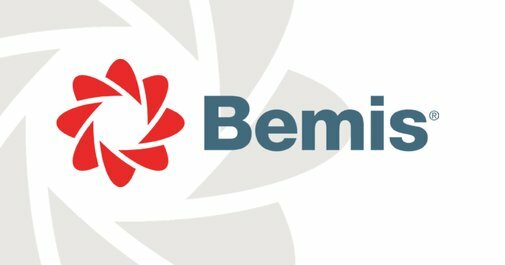 Bemis, a packaging solutions company based in Swansea, have chosen to support Prostate Cymru as their nominated charity for 2019. The charity is a personal choice for the company who sadly lost one of their colleagues last year to prostate cancer. With a workforce of over 200 men Bemis Swansea are keen to raise awareness of prostate diseases and to raise funds for Prostate Cymru, the leading prostate health charity in Wales supporting men with benign prostate disease and prostate cancer. Bemis are an international company that delivers flexible and rigid packaging for food, consumer products, medical and pharmaceutical companies. The Swansea centre is one of fourteen European locations and focuses on manufacturing the range of packaging. To start their fundraising the team are holding raffles and bake sales. They are holding an Easter themed bake sale on 15th April. Employees are also taking on the Three Peaks challenge in three days over the Easter bank holiday weekend. The team will take on the three highest peaks in Britain: Ben Nevis, Scotland, Scafell Pike, England and Snowdon, Wales. The team will scale a peak per day and travel together between peaks.